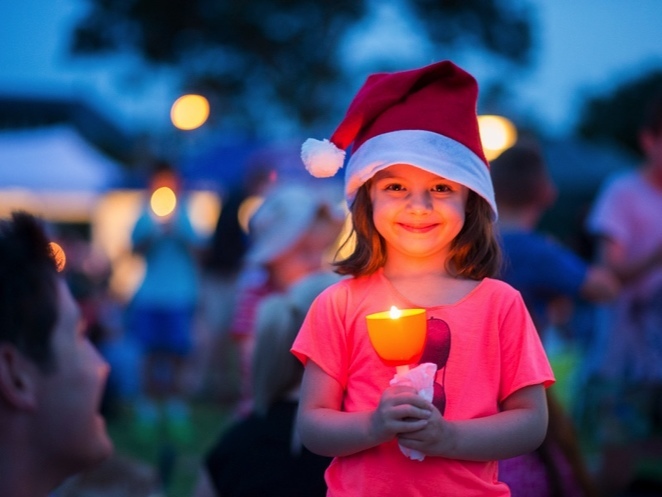 Residents and visitors are invited to kick-off the festive season in shimmering style at one of the most-loved concert series featuring Christmas at Central Park, Malvern East on Saturday 9 December and Carols at Como Park, South Yarra on Sunday 17 December 2017. 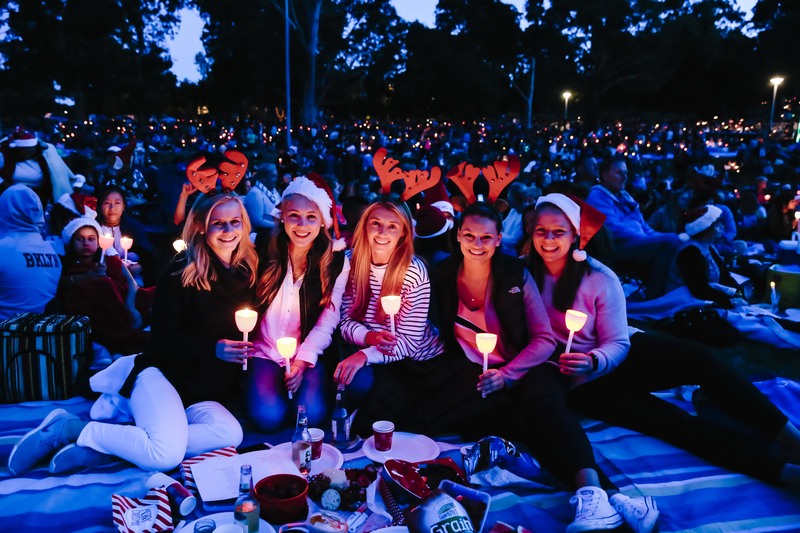 Come and celebrate Christmas and summer under the stars at Stonnington's FREE outdoor carols concerts! 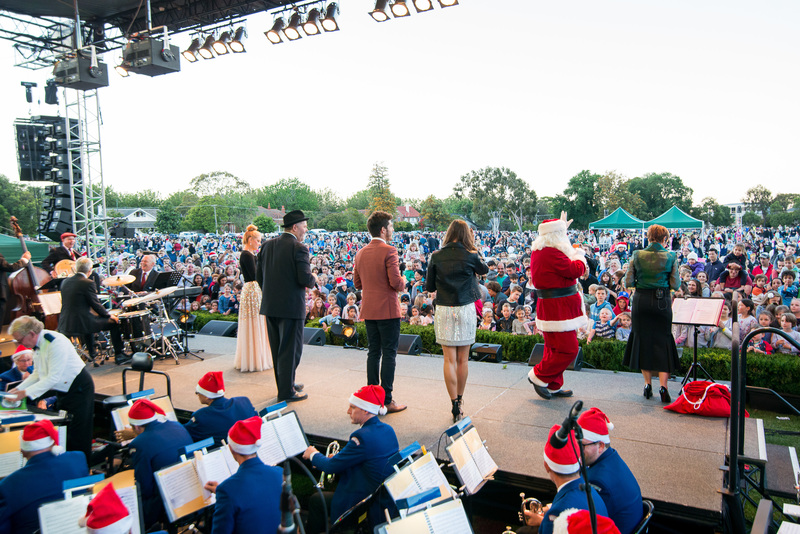 The festivities begin with Christmas at Central Park, hosted by star of the stage and screen, Tim Campbell. Held from 5.30pm, the family-friendly event will feature FREE craft activities, roving performances and an amazing display of song and dance, including nail art from I Scream Nails, ornament-making with Smart Art, play time with the Stonnington Toy Library, stage performances from Bethany Fisher's Christmas Spectacular and The Kazoos Christmas Show. Plus Santa will stop by for a special visit! Carols will follow for those who can stay up a little later. Sing along with host Tim Campbell (Home and Away, Wicked), Lucy Maunder (Matilda, Doctor Zhivago), Thando (Dreamgirls, The Colour Purple), and Paul Biencourt (Auf Naxos, The Marriage of Figaro). The event will conclude with a spectacular laser show. 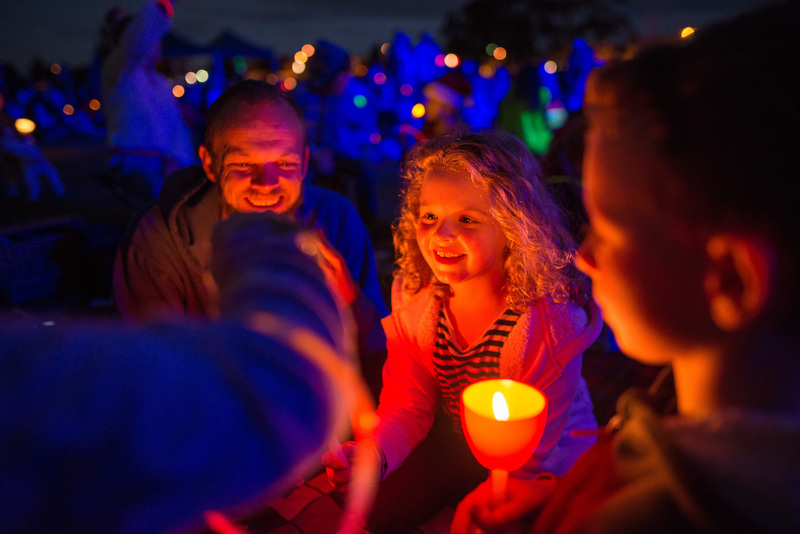 The fun continues with Carols at Como Park, one of the City's biggest FREE carol events, hosted by Cameron Daddo. 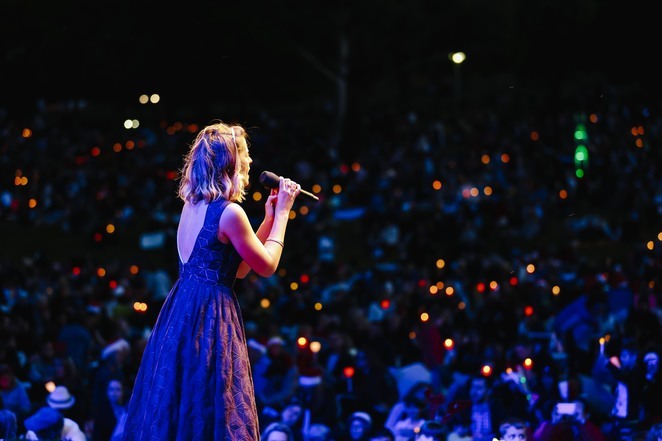 Carols at Como Park is one of the best and brightest concerts of the season. Settle in for a magical evening under the stars with Christine Anu, who will be performing some of her greatest hits and original Christmas songs, Amanda Harrison (Wicked, We Will Rock You), Kane Alexander (Hair, Footloose) and Blake Bowden (The Book of Mormon). An incredible pyrotechnic display will close the evening. Both concerts will feature the Stonnington Brass band and the South of the River Choir and all performances will be Auslan-interpreted by Auslan Stage Left. 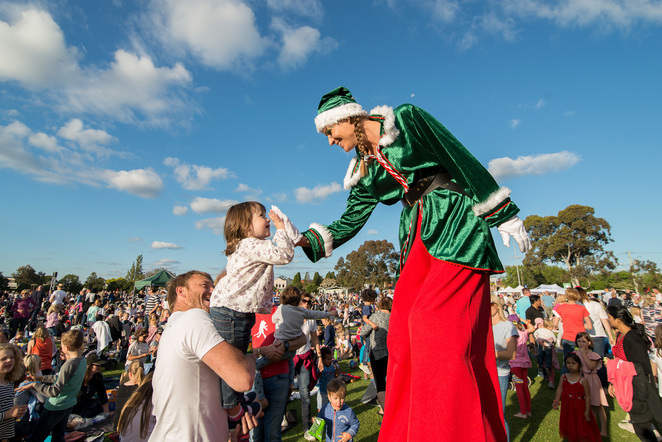 City of Stonnington Mayor Cr Steve Stefanopoulos said, each year the City attracts some of Australia's best and brightest talents to get you in the holiday spirit, and that this year is no different. 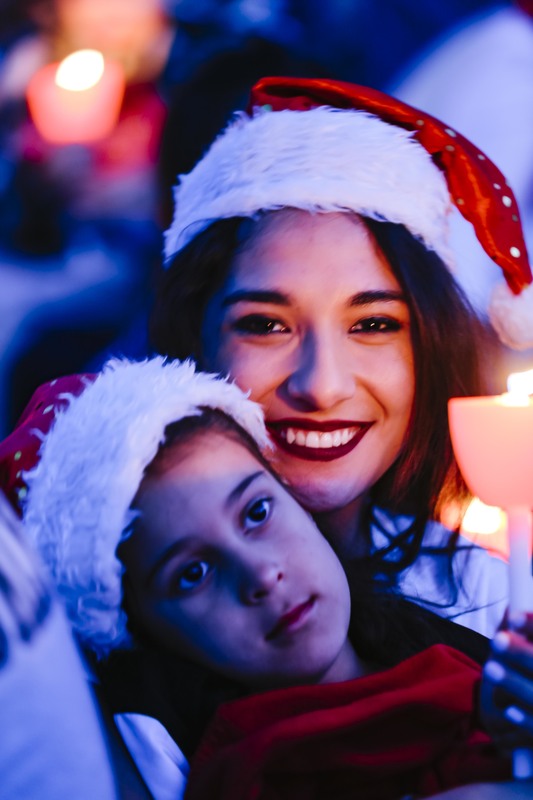 "I encourage everyone to come along and celebrate the festive season with these two spectacular and ever-popular FREE events. Warm up your singing voice with me, grab a picnic rug and take in the beauty of our parks and all that Stonnington has to offer this Christmas," Mayor Stefanopoulos said.